We here at IB try to promote positive messages. We want to encourage people to take pride in the marvellous city that we share, but sometimes we have to get down to the nitty gritty. While parts of this may seem negative, the reality is that for lots of independent businesses there are negatives. There are struggles, worries and difficult times. But for all of these, there are also the perks, the rewards and the pride. 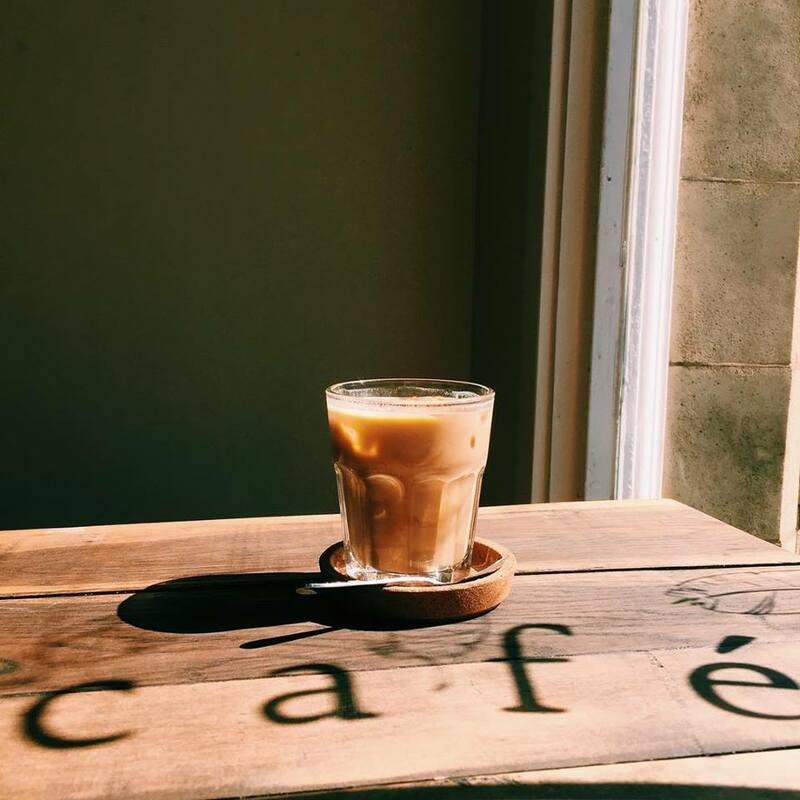 Setting up a business is never easy, there are lessons to be learnt at every step of the journey and ultimately for many independents their success relies heavily on a third party: the consumer. Whilst the product quality, marketing strategy and location of a business are all huge aspects of an independent’s success, the apathy of the general public can be a big killer. 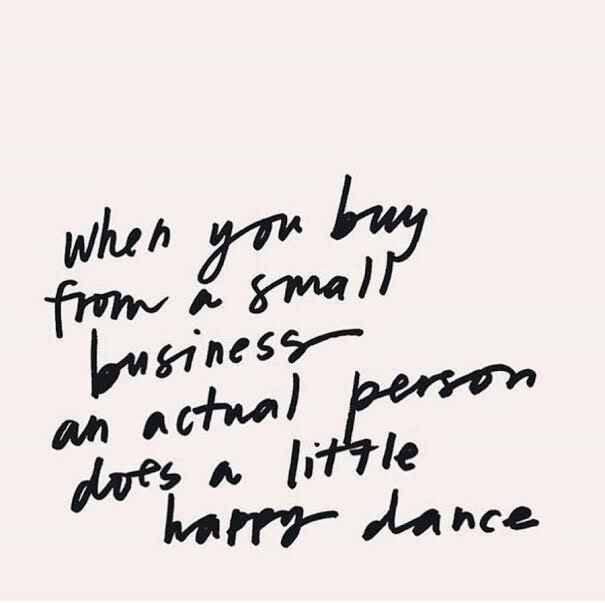 We’re not saying that you should support a business solely BECAUSE it’s an independent, merely that if you love somewhere and want it to be around for a long time, it’s a huge part down to you as an individual to make that happen. So here is our open letter to YOU, the consumer. We hope that you will read to the end and take home the key messages we have worked hard for five long years to promote. Hopefully this one is fairly self-explanatory, but it never hurts to have a gentle reminder. If you don’t use something you will lose it. If you don’t visit independents, they will close down. Like everything in life, if you nurture something – a flower, a relationship, a career – it will grow. We want our independent scene to blossom like a well-tended garden. For this to happen, we need to nurture those independents, visit them, spend money there. That money goes into paying the rent, staff wages, cost of goods, advertising, and, maybe after all of those bills have been paid, a tiny profit to reward those hard-working individuals who have provided something wonderful for us all to enjoy. So whether it’s your morning coffee, your lunch, your dinner, drinks, gifts, shopping – make it independent. If you think that visiting once every two years will keep somewhere open, you may find that in two years time it isn’t there. So if you really love somewhere, show it. Ok, this one sounds harsh but it’s straight to the point. Have respect for independent businesses. Realise that most people who go to the trouble of investing their life savings into something are probably highly passionate about it, so respect that this is their baby and they’re doing the best they can. As with everything in life, a little kindness goes a long way. But also remember that those life-savings have been invested into a business, and that business can only succeed if it makes money. So when you can: spend, spend, spend. Whilst we’re at it, please also use your IBcard with respect. We set up Independent Birmingham (and subsequently the Independent Birmingham Membership Card) to encourage people to leave the chains behind, and instead visit the wonderful independents that make our city special. 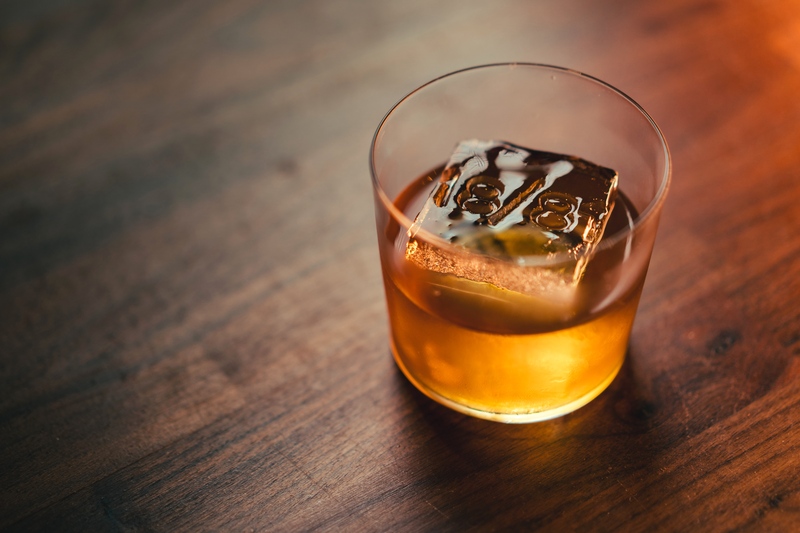 The discounts/deals on the IBcard are there to act as an incentive to visit a place and spend money (and in return for supporting local, you get a discount or a free drink or something exclusive, to reward your awesomeness). Don’t try to take advantage. Many of the independents have provided us with the best deal they possibly can in such tight profit margins. So don’t take advantage, don’t try to be cheeky and ask to use one card on a bill for 8 people. It clearly states in the Ts&Cs on our website that each deal is per cardholder – and it shows a certain lack of respect if you aim to use it to take advantage of a small business in such a way. In addition to this, what many people may not realise is that WE are an independent too! So just as we said above in regard to other independent businesses, if you don’t use our services properly, you will lose them. 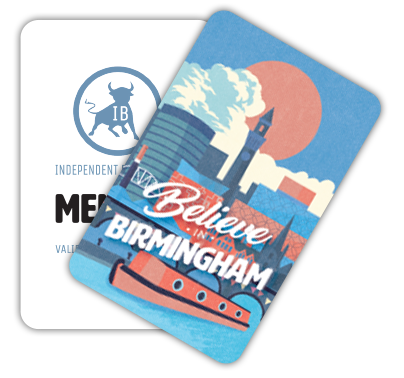 We want you to enjoy using your IBcard, to feel proud to have it in your wallet, and to feel special that you get to use it to support Brum’s local independents. But if no one buys the IBcard, then we won’t be able to afford to keep our platform going. 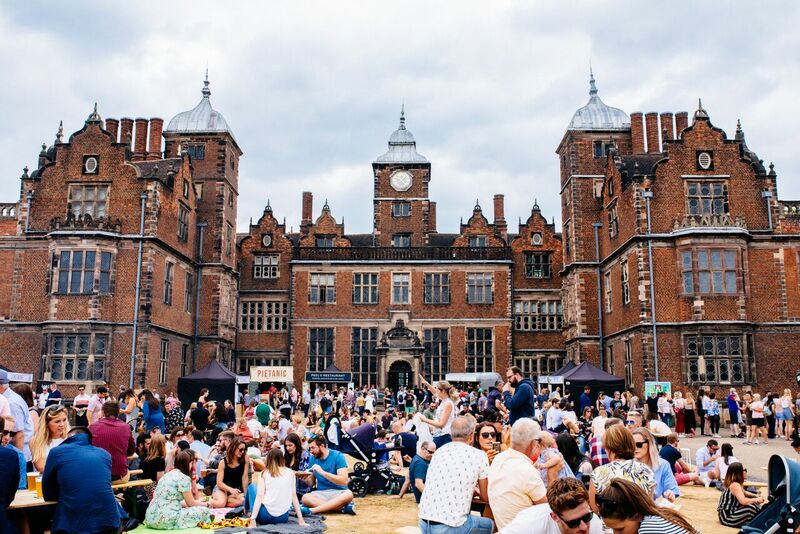 We LOVE that so many of you support us, have attended our sold out festivals in your thousands, have purchased the IBcard, and have followed us from the very beginning – we couldn’t champion Birmingham without you wanting to listen and be part of it. But we would also love for everyone to realise that our tiny team of two is working hard to help make Birmingham the best it can be, to give an essential voice and platform to Brum’s independents, and to celebrate the city – and using and abusing the system will ultimately undermine everything we have worked so hard to build. So use the IBcard with reckless abandonment and glee to support these ace independents, but use it how we intended it to be used please folks – you’ll enjoy it all the more for doing so. Back to the positives. Birmingham is amazing. From architecture, to history, to culture (so many cultures! ), to food, to drink, to art, to the countless events that make our city even more exciting… the list is endless. There are so, so many things that make our city great, and we all need to celebrate those things. Have this in the back of your mind, as we know SO many of you do (and we’re so grateful for that) when you choose where to go in the city. Go to the independents and celebrate what is unique about Birmingham. You can’t go to BoneHead in Bristol, you can’t go to Carters in Cardiff, you can’t go to 18/81 in Edinburgh, you can’t go to Digbeth Dining Club in Leeds, and you can’t go to The Electric in Liverpool. Make the most of what we have here in our very city – and celebrate these brilliant businesses and the individual character they add to Birmingham. Now for an ego post. YOU have the power to change things for the better. Not your friend, not your neighbour, not that guy at work. You. Make it part of your routine, your culture, your ethos, to find and visit these independents. Make it second nature to find independents to go to, and find hidden gems along the way. Let this be a way of life, and we promise you, you will fall in love with your city all over again. Not only that, but go out of your way to visit independents in other cities too. When you travel, seek them out and you will really see the true personality and diversity of a place, and your experience will be all the richer for it. Take pride in our city. Celebrate it for all that it is. Champion it, feed it, grow it. Spread the word and tell your friends. Invite them and show them a good time. Breathe it, live it. Birmingham is awesome, and unique, and special. Go and explore its lesser known aspects, and rediscover your city – one hidden gem at a time. 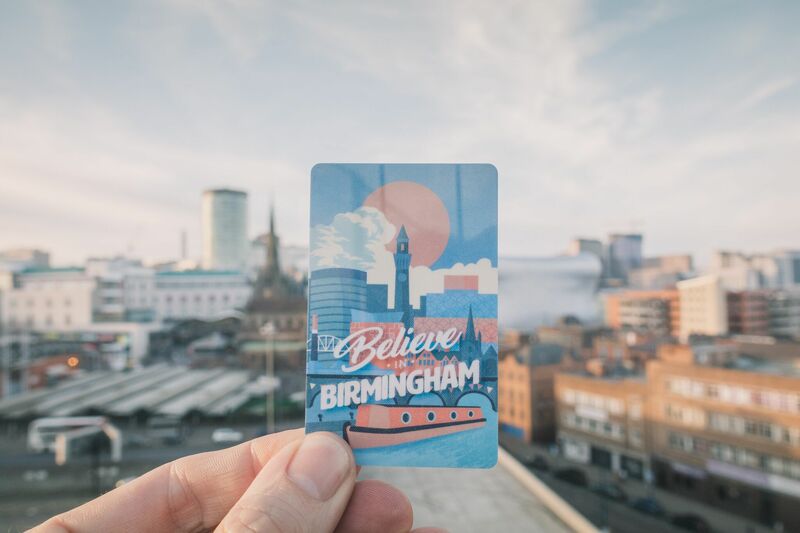 If you’d like to explore Birmingham, and support local, independent businesses all in one go – then join over 18,500 Brummies and grab yourself an Independent Birmingham Membership Card. 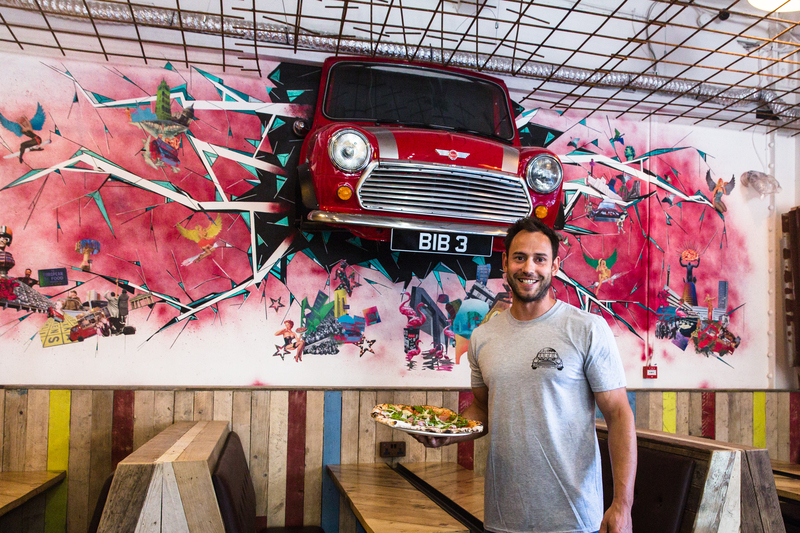 Enjoy fantastic year-long discounts and deals at over 110 of the very best independent cafes, bars, restaurants, pubs, theatres and shops in Birmingham – including: Digbeth Dining Club, The Electric cinema, Simpsons, The Wilderness, Carters, Lasan, Birmingham Hippodrome, Adam’s, 18/81, Zindiya, The Meat Shack, Nocturnal Animals, Baked In Brick, Harborne Kitchen, BoneHead, Purnell’s Restaurant, Bodega Bar Y Cantina, Wayland’s Yard, Purnell’s Bistro, Buffalo and Rye, mac Birmingham, Gaijin Sushi, Fiesta del Asado, 40 St Paul’s, The Plough, Hare and Hounds, Birmingham Repertory Theatre, The Lord Clifden, The Jekyll And Hyde, Bourne and Co., The Rose Villa Tavern, Cherry Reds, The Prince of Wales, The Loft, Laghi’s Deli, Medicine Bakery, The Paper Duck, Town Hall Symphony Hall, The Clean Kilo, The Early Bird Bakery and many more.